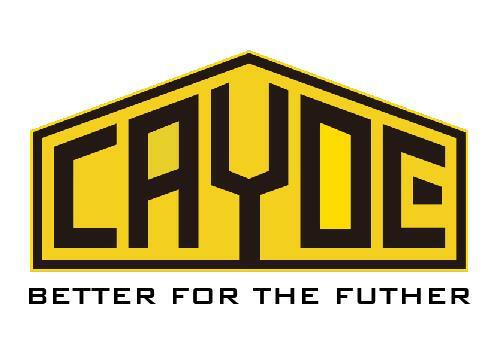 Foshan Cayoe Aluminium Co., Ltd. is an excellent manufacturer with years of leading experience. 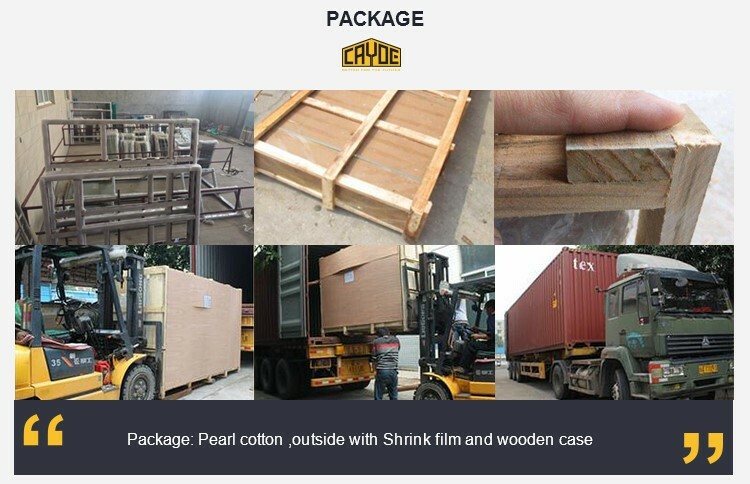 Cayoe aluminium headquarters is located in Dali Town, Foshan City, Guangdong Province, and is one of the world's leading aluminium manufacturing and assembly manufacturing bases. 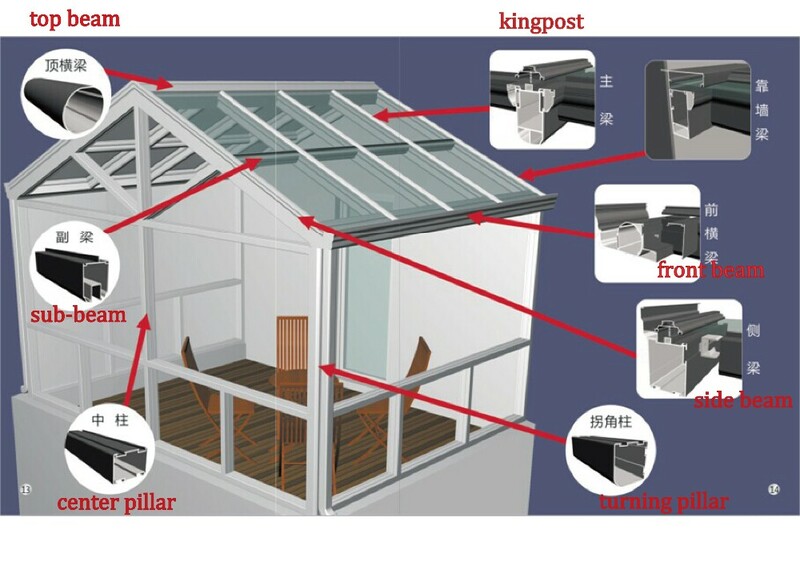 2.Strong Manufacturer: R&D team, 5200 sqm workshop with our own advanced molding design and strong production ability. 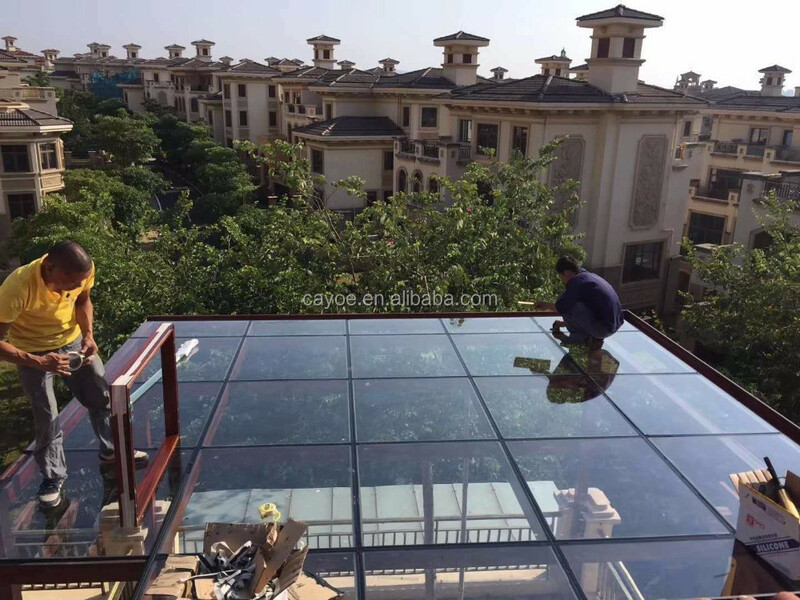 3.Complete quality management system:From raw materials to finished products, we have strict quality control at every stage. 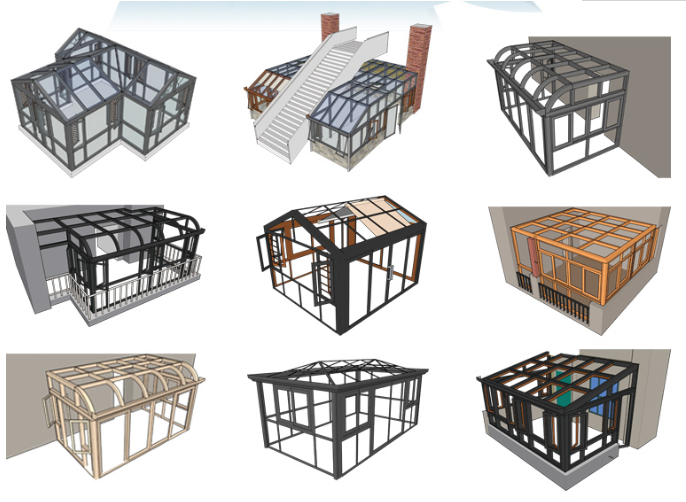 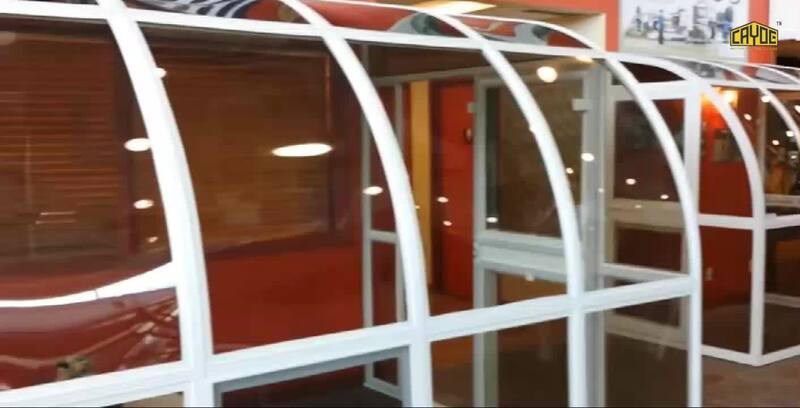 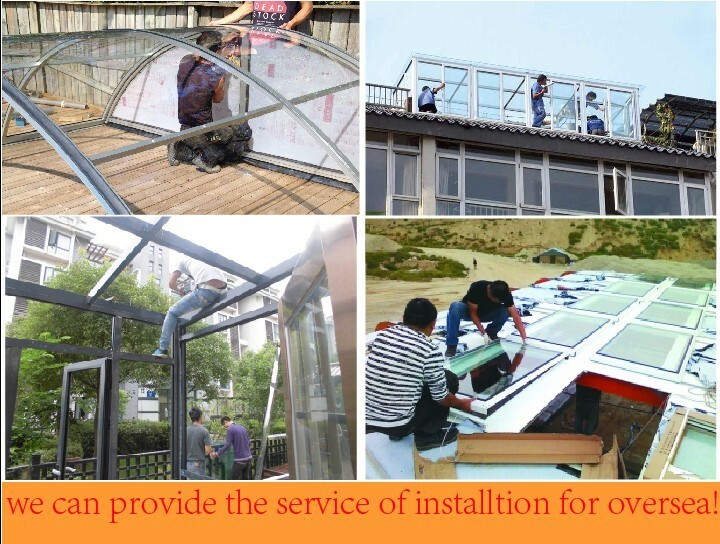 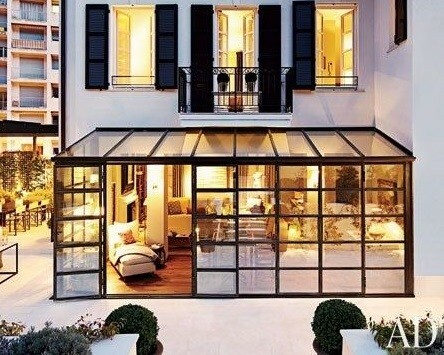 4.Innovative design team: Supports private customized services and OEM production, make your sunroom different .